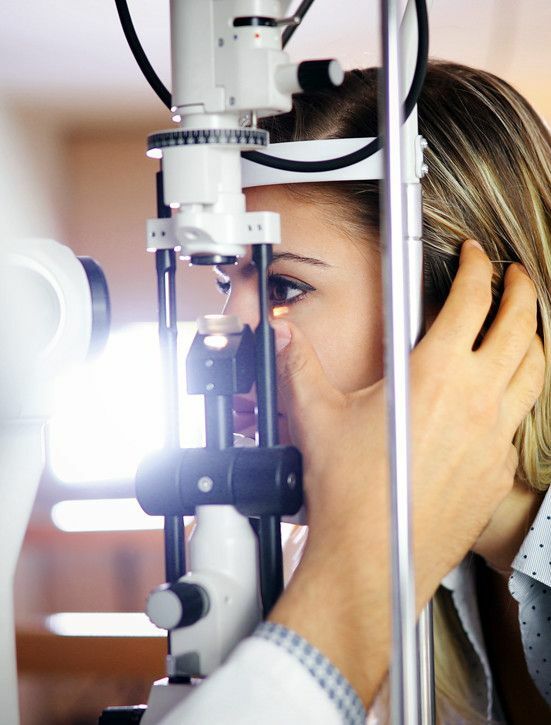 At Eye Care Clinic, we provide the highest quality eye care to all our patients. We are dedicated to helping you improve and maintain your vision in a comfortable environment. When you visit our office, your eye health is our top priority. 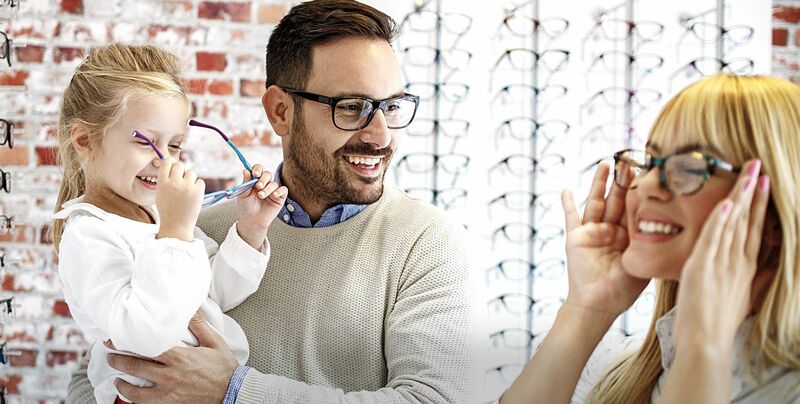 At Eye Care Clinic, we believe in the importance of delivering the highest quality of eye care in a relaxed and light-hearted family environment. Myopia prevention is a relatively new venture in optometry to try to reduce the rate of change or development of high prescriptions in children. 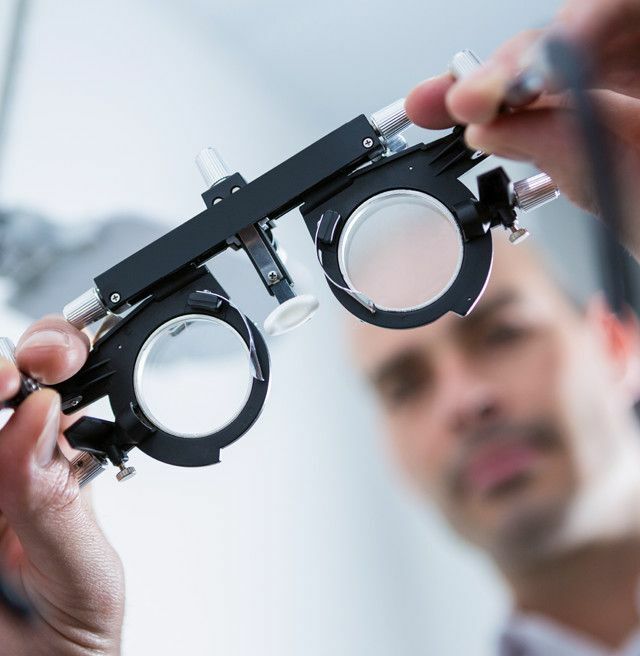 Our comprehensive eye examination includes an assessment of the spectacle prescription in addition to a thorough and in-depth evaluation of the health of the eyes. We take pride in our selection of different frame styles and colors. Our fantastic optical staff is trained to cater to your vision needs. 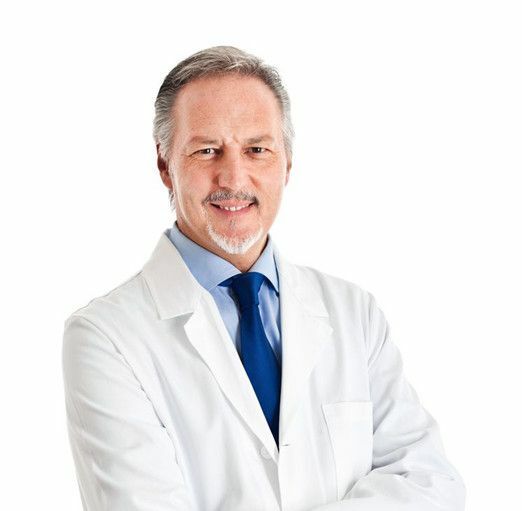 We believe in turning every first-time patient experience into a life-long relationship because you trust our team to provide the highest quality care for you and your family. Every member of our team takes pride in going above and beyond in ensuring you are happy with every aspect of the services we offer.